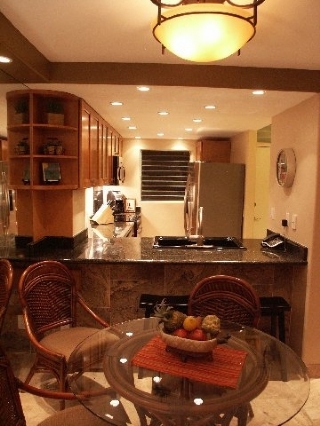 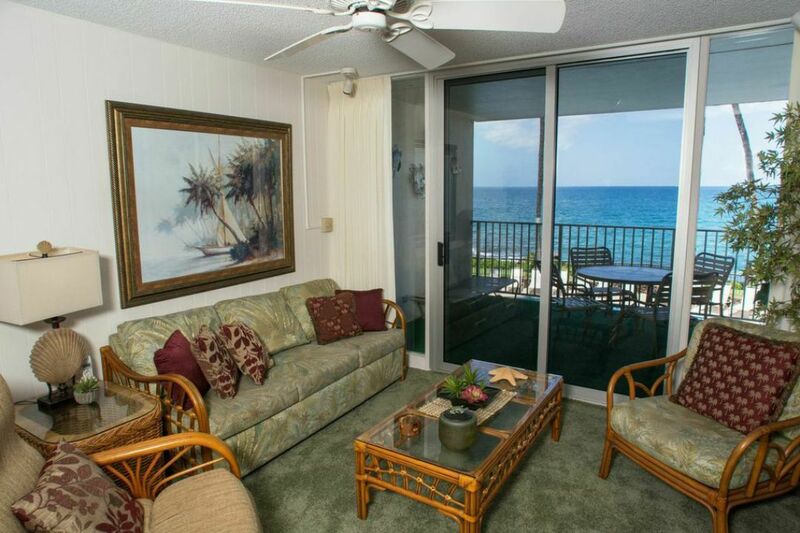 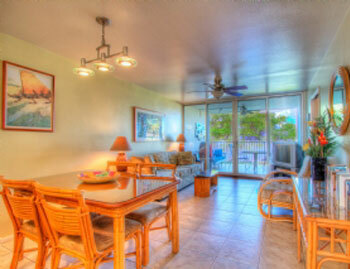 Royal Mauian Condos for rent is a famous Maui beach condo resort. 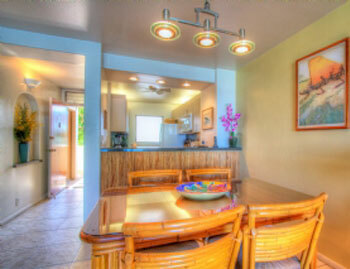 The Royal Mauian is located in South Kihei. 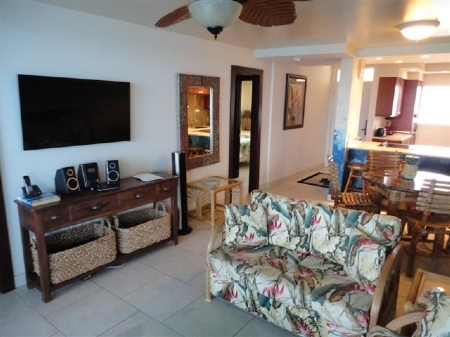 The Royal Mauian condos for rent property is shaped like a crescent moon and provides outstanding oceanfront and beachfront views from directly from your beachfront patio. 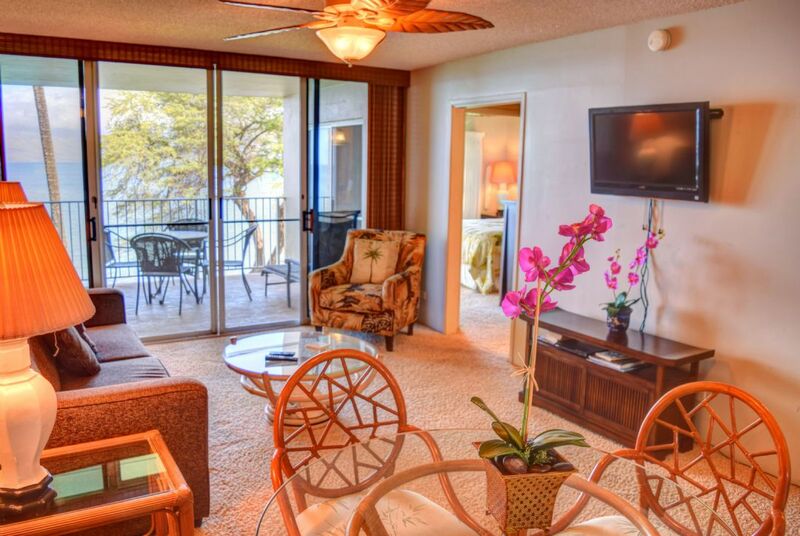 Each luxurious Maui condo at the Royal Mauian boasts priceless views of the aqua blue-green pacific and candy-colored sunset views. 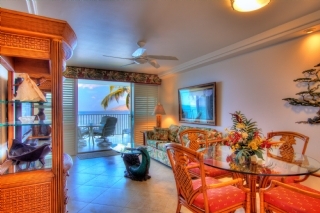 The Royal Mauian was built in the shape of a crescent, which offers guests a feeling of complete privacy with extraordinary views. 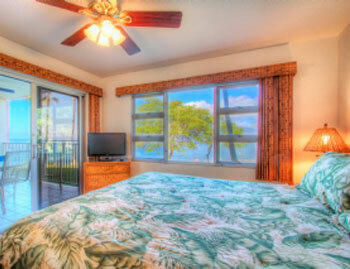 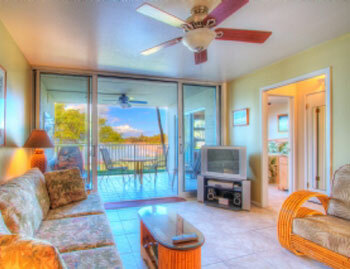 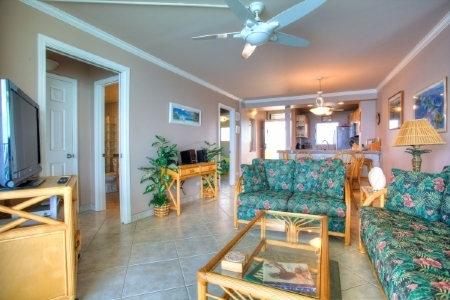 Royal Mauian Condo's for rent have the best of 2 beach parks for guests to enjoy. 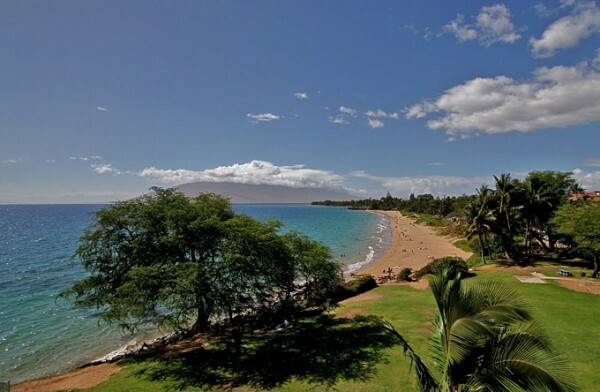 Kamaole Beach Park 1, & Kamaole Beach Park 2. 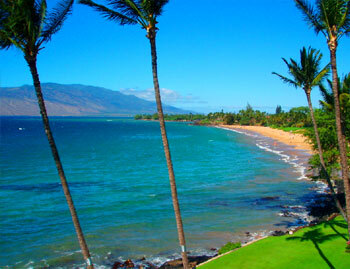 The Kamaole Beaches are 2 of Maui's most pristine swimming/snorkeling beaches. 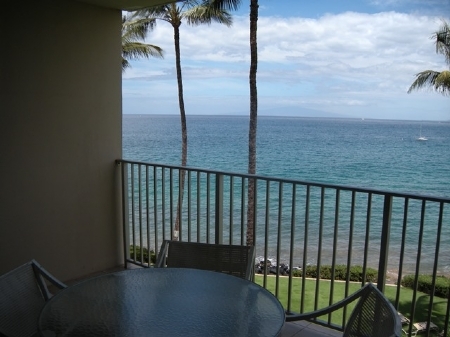 Kamaole I bordering on the North and Kamaole II on the South. 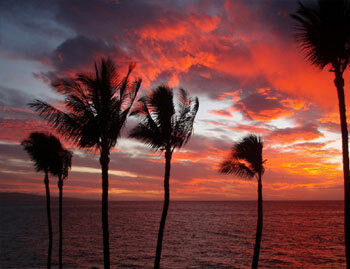 The sweeping 360-degree ocean and sunset views from the "famous" rooftop garden/BBQ area will take your breath away! 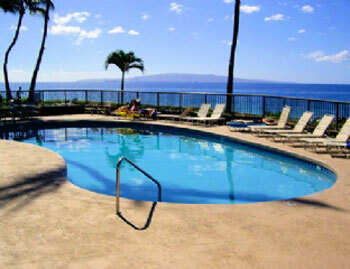 A gorgeous freshwater pool sits ocean front, complete with swaying palm trees to match! 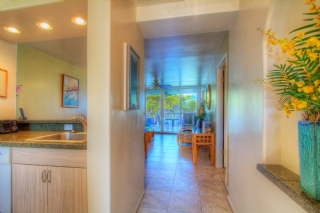 Units are impeccably decorated and spacious. 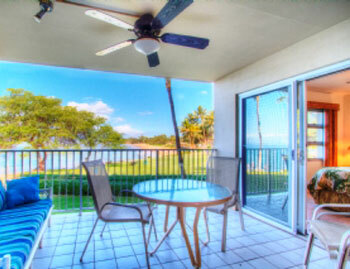 Wailea luxury at an affordable price! 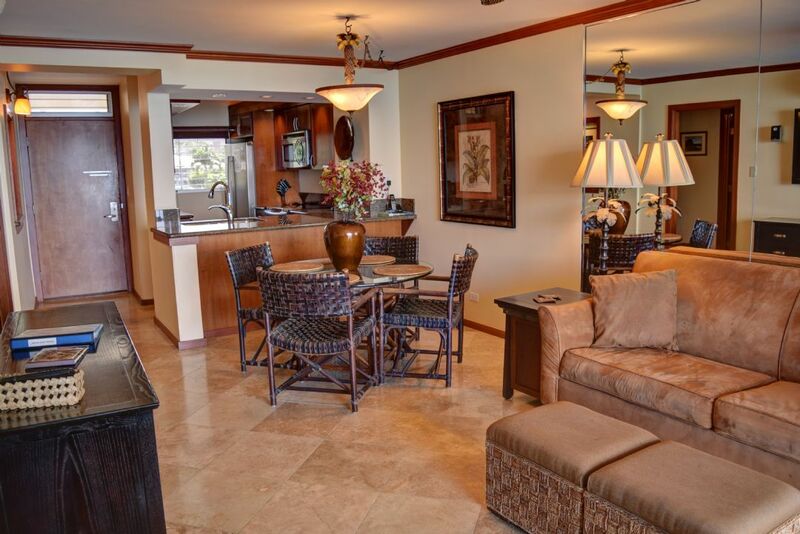 This 2 bedroom 2 bath very superior & stunning beach front condo is located on the fifth floor of the Royal Mauian, offering stunning ocean views from the lanai & master bedroom!